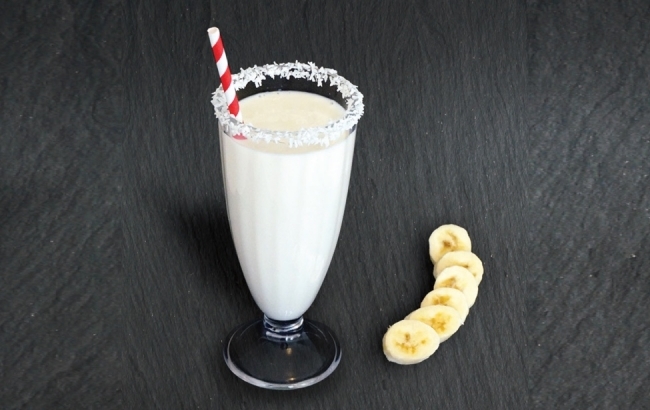 Add the milk, bananas, coconut into a blender and blend until smooth. Server in a tall frozen glass. JUST MILK lactose free is an important source of many essential nutrients, including protein, calcium and B vitamins, and plays an important role in keeping teeth and bones healthy… Its slightly sweet taste makes it perfect for the entire family. So choose a bowl of cereal, enjoy a refreshing milk shake or even a naughty slice of cake. With JUST MILK Lactose Free the choice is yours again.